The alliance aims to address challenges pertinent to application and data migration in the cloud as well as maintaining hybrid environments. NetFoundry have partnered with myCloudDoor to help enterprises deploying Azure Cloud and Azure Stack. As per the terms of the deal, the partnership seeks to address challenges with respect to migrating data and applications, particularly SAP, in the cloud and maintaining hybrid application environments across Azure Cloud and Azure Stack. myCloudDoor claim that Microsoft’s expansion and the benefits of its cloud prowess have enticed enterprises to migrate their workloads to Azure. They claim that with the cloud, enterprises can streamline their workloads and reduce their time-to-deployment regardless of their size. 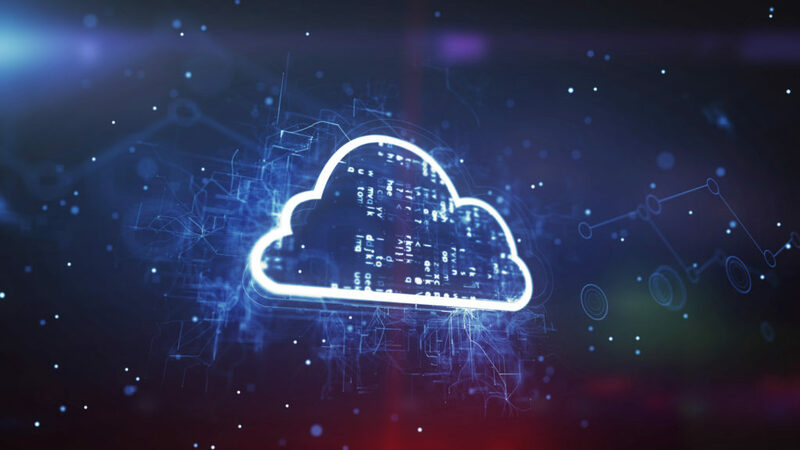 By partnering with myCloudDoor, NetFoundry claim that they will enable enterprises to simplify application and data migration in the Azure cloud. They say that enterprises will be able to leverage their Cloud MAS (Management and Automation Suite) along with myCloudDoor’s transient IPSec tunnels to migrate business-critical SAP apps. NetFoundry also revealed that enterprises that want to maintain hybrid environments across Azure Cloud and Stack can be distributed over their multi-cloud and private data centers. Analysts claim that this allaince will entice customers from various sectors to leverage the services provided by both entities. It will be interesting to see how NetFoundry take this partnership ahead, following AVANT’s partnership with Logicworks.